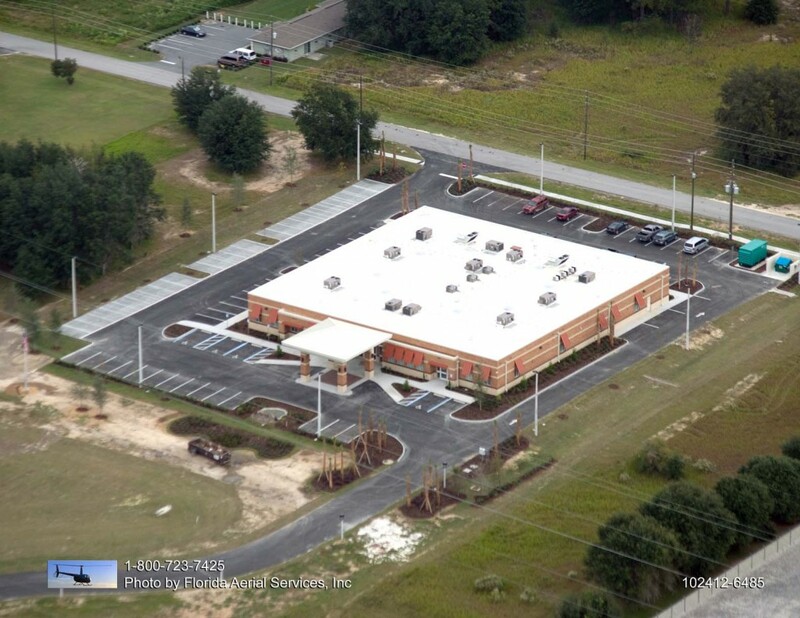 This project consisted of site development, landscaping, asphalt paving and new construction of a 20,000 sf medical clinic. The clinic hosts exams rooms, waiting rooms, conference rooms, kitchen facility, equipment & locker rooms, x-ray, mammography, ultra-sound, labs, pharmacy, urgent care and operatory rooms. The mechanical systems include a wet pipe sprinkler system, conventional plumbing system, medical gas and vacuum systems and state-of-the art HVAC systems. The electrical system includes lightning projection systems, surge protection systems, a fire alarm and communications package as well as a back-up generator capable of powering the building systems in the event of a power failure.